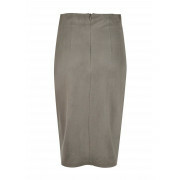 Explosion presents this amazing faux suede pencil skirt in its gorgeous grey colour. 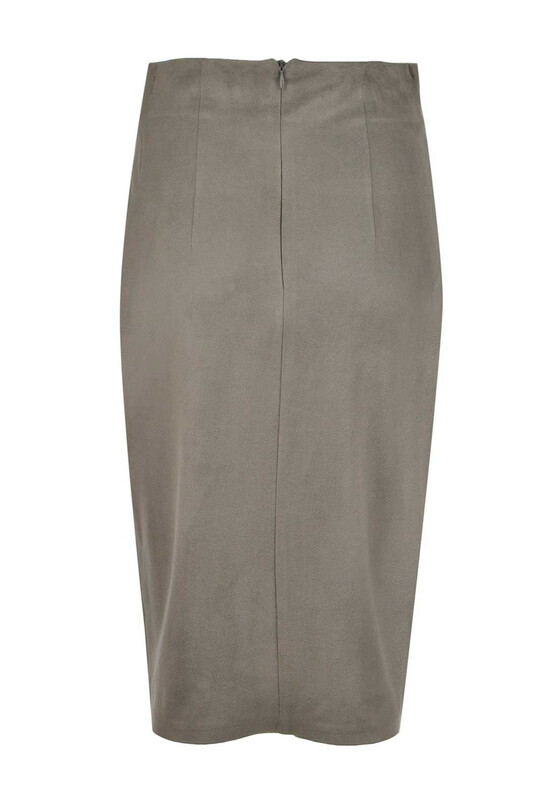 This amazing piece has a wrap over front with ruching at the waist and a rear zip fastening. 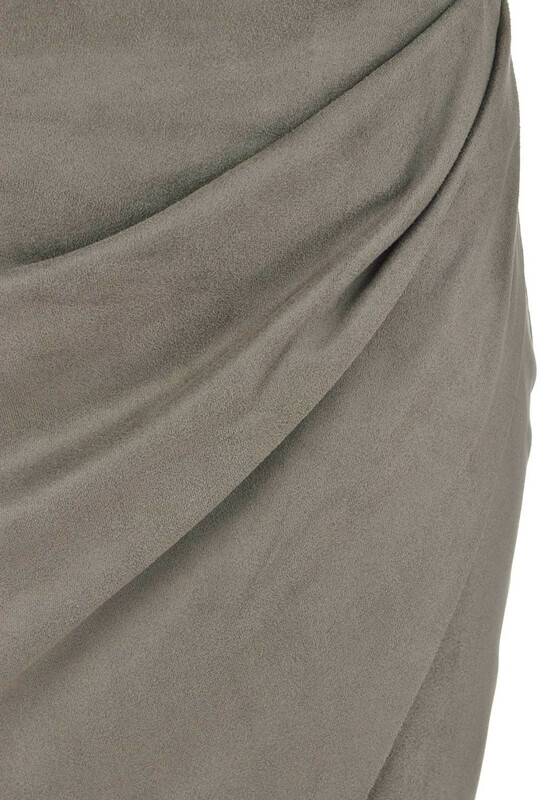 Team with the matching Explosion faux suede top for sensational style.